This is our political statement, y'all. Yeah! Make America Great Again? Rocket Man and the Dotards are relocated Aussies and Yankees coming your way from the mountains of Japan to old-school rock and to F#"k the Power! You know all them. F#"k the Power! You know it! Yeah! F#"k the Power! This is the final Glaze of Cathexis album. We will still be making music over here at the garage, but it sounds different now and we'll be putting that out under the Electrick Sages name. Here's our press release and the links for this one. ...are announcing the release of their new album, Bohemian Groovers. Ueda / Tokyo - Japan. 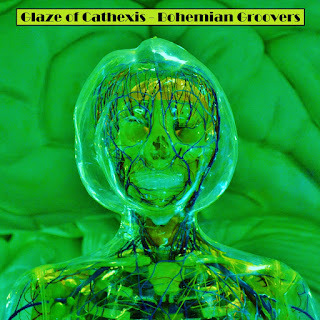 Roving Sage Media are thrilled to be releasing the latest album from Glaze of Cathexis, titled Bohemian Groovers. What you will hear is a pulsating strain of psychedelic rock, first incubated in the Kanto Plain of Japan in 2004; now reaching its final iteration here in 2017. Visions were seen, channels were heard – the Creators have just made a quantum bounce into a different direction: what you get is an aural photograph of a time and place unique to them. Glaze of Cathexis are a duo embedded in the Land of Mu doing their sterling utmost to strike the right vibration of The Gong. Dig the “Deep Forest Bells,” riding a Pixified Jesus and Mary Chain wave of mutilation cresting on Beach Boy melodies. Dig the alternate dimension John Lennon pulse of “Pretend That We Begin.” Or, maybe find yourself in an earphone-to-ear performance of, what seems to be Ian Curtis and the Crickets, in “Dreaming of Forgotten Stars.” Reverberate along to “The Holy Mountain” while surfing the psychic jetstream of Alejandro Jodorowsky. They’ve got that something special to resonate with and the psychedelic soul to drive it all home. Beaming out to you the Bohemian Groovers. Glaze of Cathexis are Matthew Comegys (Atlanta, USA) and Scott Atkinson (Brisbane, Australia), a collective who source and derive their creative inspiration and psycho-spiritual resonance from dwelling in Japan. Here is a trip for you to take. 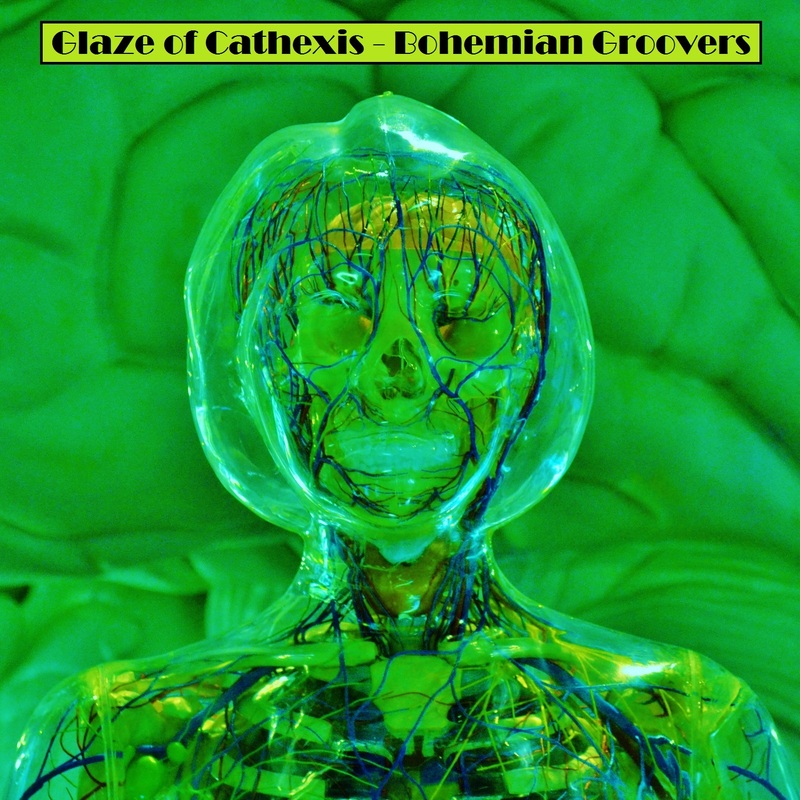 The final psychedelically rockin' Glaze of Cathexis album, "Bohemian Groovers," will soon be coming your way soon. Have an aural hors'd'oeuvres with this video, the sound candy-coated with Beach Boy melodies and spiked with Jesus and Mary Chain vitrol.